Do you have a cat who doesn’t use the litterbox reliably? Or do you just want to make sure that situation doesn’t arise? You may need my “plus one” rule. 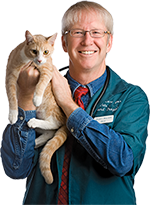 Before I explain, let me add this caution: Many if not most cats who develop a new litterbox problem have a physical condition that requires veterinary care. In other words, if your cat used to be fine with the litterbox and isn’t anymore, go to the vet before trying anyone’s behavior tips, including mine! Now, back to the “plus one” rule. Cats require clean litterboxes, which means you need to scoop or change the litter at least once per day. The boxes should be large enough for the size of the cat, and the litter should be unscented. They also need them to be placed in areas where they feel secure — after all, they’re very vulnerable when they’re in the middle of doing their business. But if your home already meets those needs, the vet can’;t find a medical issue, and the problems persists, then you might just need more litterboxes. The rule of thumb is that you should always have at least one litterbox for every cat, “plus one.” So if you have four cats, you need five litterboxes. In fact, this isn’t just a rule if you have a problem; it’s a general rule. One cat needs two boxes. Two cats need three. And so on. 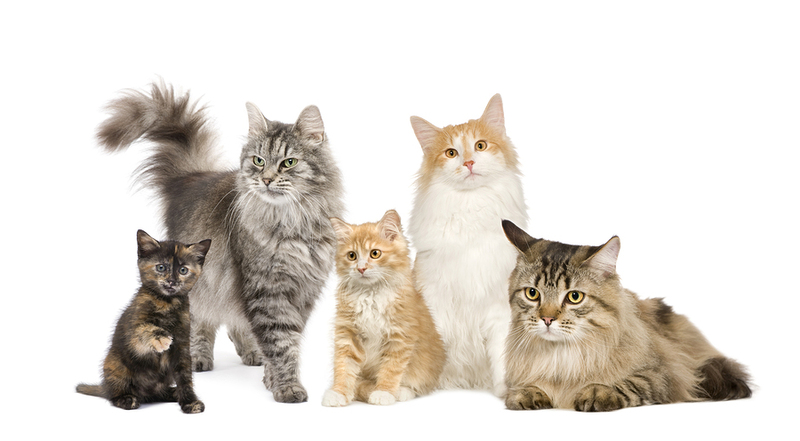 For a variety of reasons, cats are particularly prone to urinary tract conditions of several kinds, but making sure they have plenty of water to drink and plenty of stress-free opportunities to relieve themselves can help prevent or mitigate some of them. Not to mention protect your floors, carpets, and laundry. So if you’re having litterbox problems, or you just want to prevent them, remember: Plus one!